Sens. 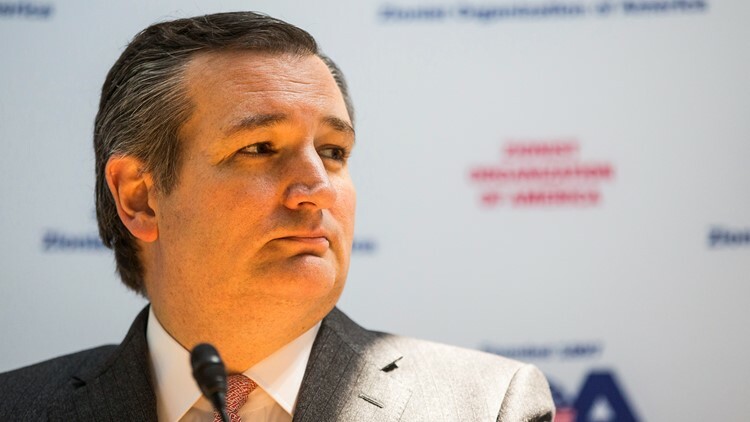 Ted Cruz (R-Texas) and Kirsten Gillibrand (D-NY) are applauding the bipartisan agreement to combat sexual harassment in Congress. 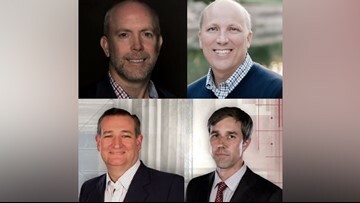 Two important debates are happening Oct. 16 in Texas: The U.S. House District 21 race between Joseph Kopser (D) and Chip Roy (R) and the U.S. Senate debate between Senator Ted Cruz (R) and Congressman Beto O'Rourke (D). Find out what candidates and issues will be on your ballot before you head to the polls on election day. 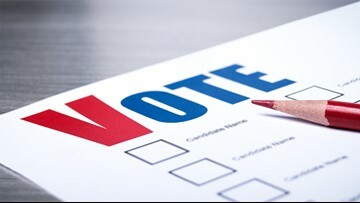 Early voting for the November midterm election begins in less than one month. 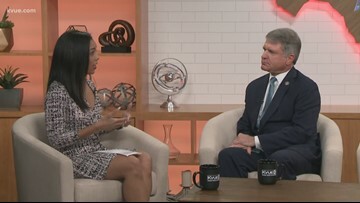 Republican Representative Michael McCaul is hoping to hold his seat representing District 10. 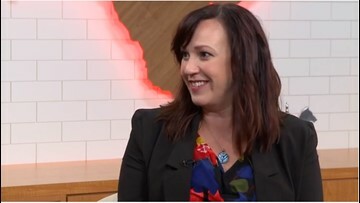 Air Force Veteran MJ Hegar is hoping to unseat U.S. Representative John Carter (R) to represent District 31. She sat down with Ashley Goudeau to discuss her campaign. 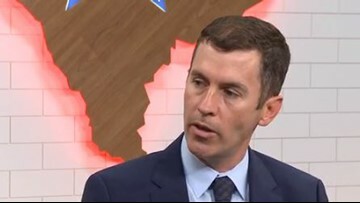 City of Austin Assistant Attorney Mike Siegel (D) is hoping to unseat Republican Congressman Michael McCaul in the race to represent District 10 in the the U.S. House of Representatives. The Democrat sat down with Ashley Goudeau to talk about why he's running and where he stands on the issues important to people in the district. 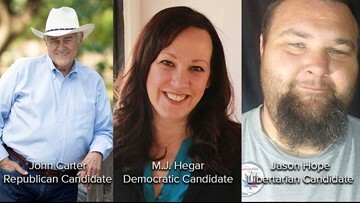 Democratic candidate M.J. Hegar will face U.S. Rep. John Carter, who has served as the District 31 Representative since 2003 in the November election. U.S. 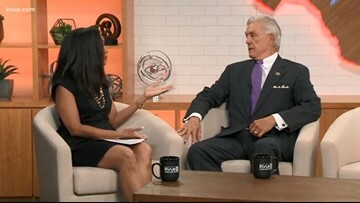 Congressman Roger Williams (R) sat down with Ashley Goudeau to discuss why he's seeking re-election. 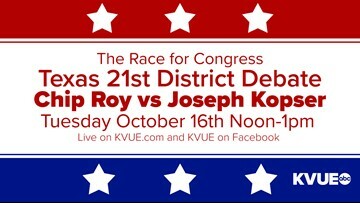 Leading up to the election, KVUE News will host a debate for the candidates running for the U.S. House of Representatives District 21. Austin Attorney Julie Oliver is hoping to unseat incumbent Congressman Roger Williams to represent District 25 in the U.S. House of Representatives. The democrat sat down with Ashley Goudeau to discuss why she's running and where she stands on the issues. 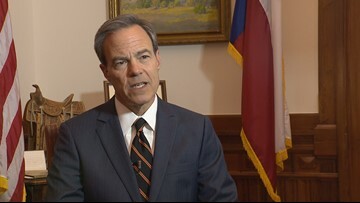 In Texas This Week Speaker of the Texas House of Representatives Joe Straus (R-San Antonio) announced he will not run for re-election. 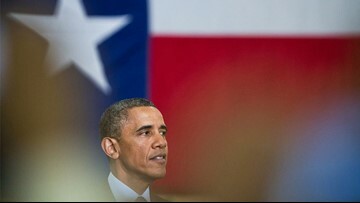 Former President Barack Obama gave his support Monday to nine additional candidates in Texas as part of his second wave of midterm endorsements.